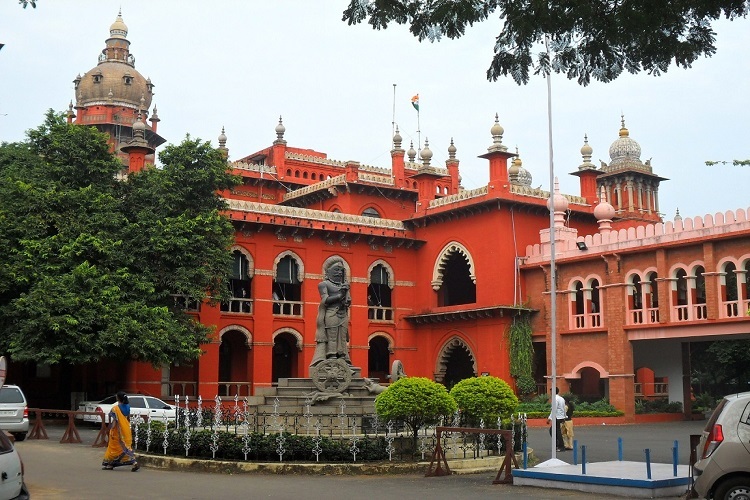 The Madurai Bench of the Madras High Court made scathing observations on dynastic practices across political parties in the country, days after parties in the state announced their candidates for the upcoming Lok Sabha elections. A division bench of Justice N Kirubakaran and Justice SS Sundar cited the example of former Tamil Nadu Chief Ministers CN Annadurai and MG Ramachandran, observing that none of their family members were in politics but they had groomed several other leaders. The court was listening to a PIL by Ramkumar Adityan, a Thoothukudi-based lawyer, who sought directions to candidates to draft constituency-wise election manifesto. The petitioner noted that the Member of Parliament Local Area Development Scheme, known as MPLADS, which gives Rs 5 crore to each MP in India, had not been utilised properly by MPs for the betterment of their constituencies. He also stated in his PIL that candidates filing nomination papers with the Election Commission regularly left out details including their criminal record, their educational background, status of their wealth and debts. According to one report in the Times of India, the court made oral remarks, observing that most political parties were following dynastic politics over democratic politics for announcing candidates during elections. The court’s observations on dynastic politics comes days after both major political parties in the state– the ruling AIADMK and the DMK in opposition– announced their list of candidates to the Lok Sabha polls as well the state bye-polls. Both parties had given tickets to six candidates each whose parent or spouse had previously held a senior-level party post. In most cases, these included immediate family members of top leaders in both parties. The court also noted that Lok Sabha hopefuls should possess good knowledge of the English language to voice the needs of the state in parliament. Further, with regard to political parties having ignored an earlier notice, the court directed them to pay Rs 1 lakh as donation to the War Widows Association. The imposition is on 9 political parties, excluding the AIADMK, DMK, AMMK, Naam Tamilar Katchi and BJP. According to one report in The Hindu, the court warned the political parties that if they did not pay the cost as directed, a property belonging to the party maybe auctioned under the Revenue Recovery Act. Further hearing of the case was adjourned to April 22.